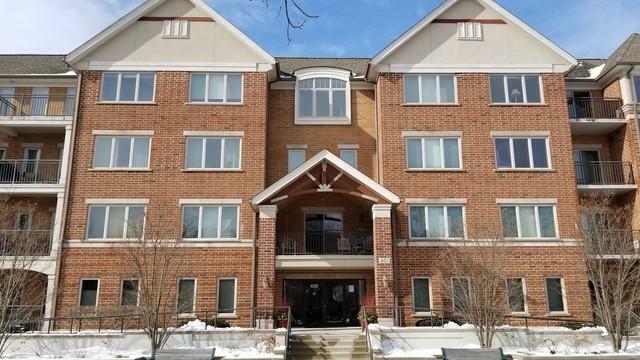 East facing Corner Penthouse C-unit FINALLY available at Lincolnshire Place Condominiums! The perfect blend of maintanence-free sophistication & luxury, this spacious & dramatic 2,350 sq ft, 2 bed + Den, 2.5 bath condominium lives like a single family home. 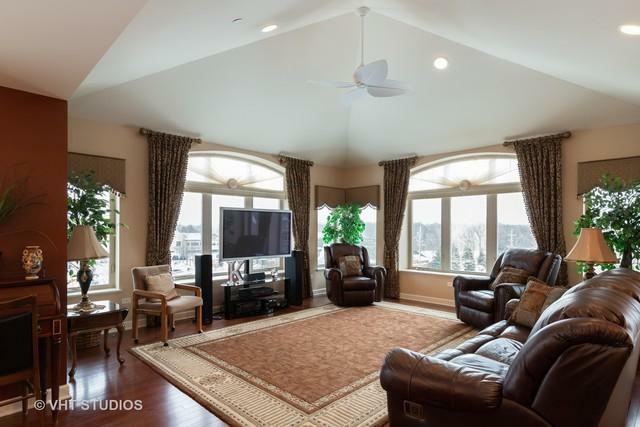 Style & design stand out in this open concept, starting w/ the foyer feat. a tray ceiling, walk-in closet & engineered wood fl's that continue into the great rm, kitchen & Den. Light & bright great rm boasts a 14' hip cathedral ceiling & palladian windows. 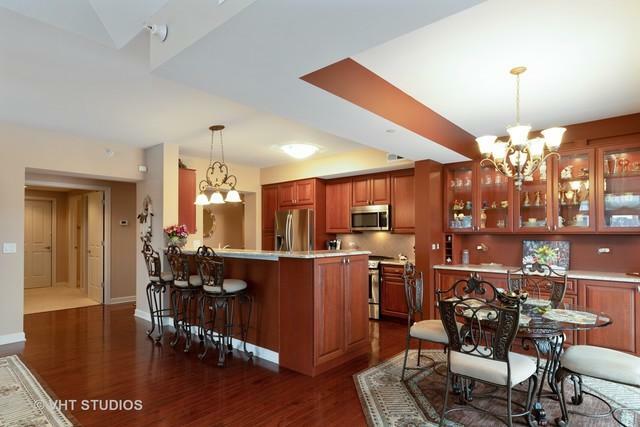 Gourmet kitchen w/ stainless steel appl's, granite counters w/ bar, gorgeous cabinetry & butler's pantry. 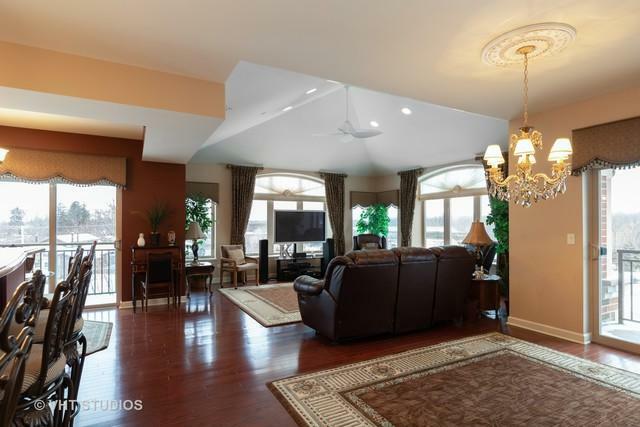 Master retreat w/ tray ceiling & 2 walk-in closets! Master bath has sep. tub / large shower, dual vainities & granite top. Guest Suite feat. bay window & private bath. 2 balconies, one with a bbq gas connection. Gas, water, radiant fl. heat & garbage incl. in monthly assmnt. 2 side x side parking inside garage, w/ 2 storage cages & private storage rm. See it before it's gone!